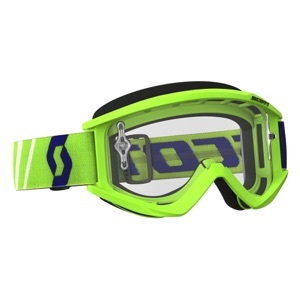 GOGGLES AVAILABLE AT CENTER POINT! 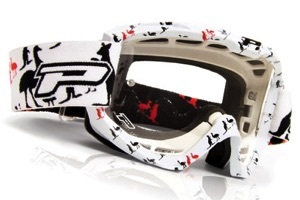 New fixed outriggers, move the strap position forward providing a perfect fit with your 509 helmet. 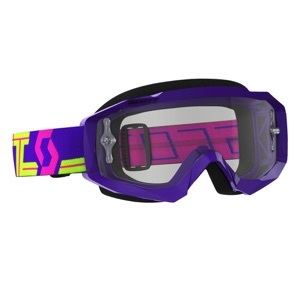 Our unique edge pressure outrigger, provides a perfect seal along the outer edge of the goggles, not 2'' in at the outrigger post like our competitors. 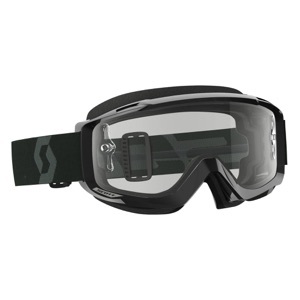 This ensures a perfect fit and seal and eliminates fogging. 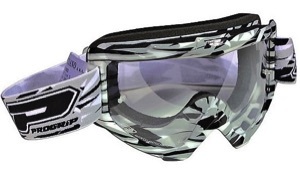 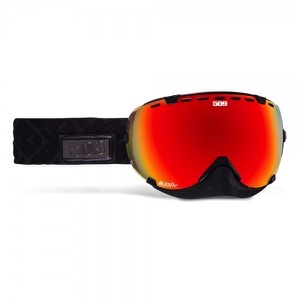 The Progrip goggles are one fo the most famous masks on the market. 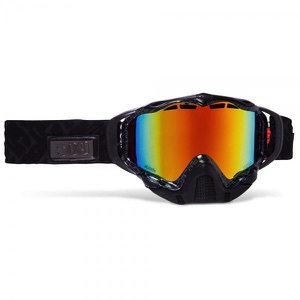 Used by man of World Championship riders in MX, Enduro and other similar motorsports is a meaning of success and prestige. 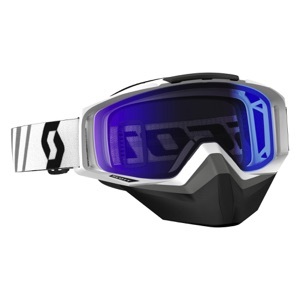 The Tyrant Snow Cross goggle is technically advanced with features like the SCOTT fit system and a dual pane OptiView lens. 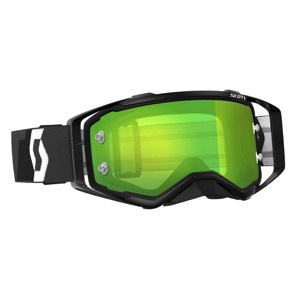 Matching this with the Composite snow face foam and RAM Air ventilation, makes it a top choice for anyone serious about performance.